So, on a lark, I decided to check out one of those links that randomly appear in my inbox. 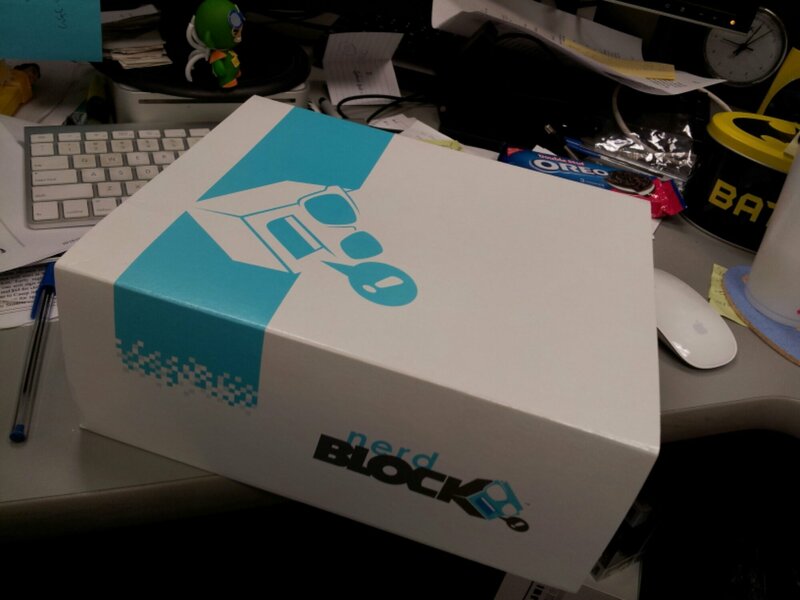 This one was for Nerd Block, offering subscribers a box of random items every month. After a lot of existential anguish (and with the knowledge that I could cancel after one month, unlike those 10 CDs for a penny deals in the 1980s), I signed up. 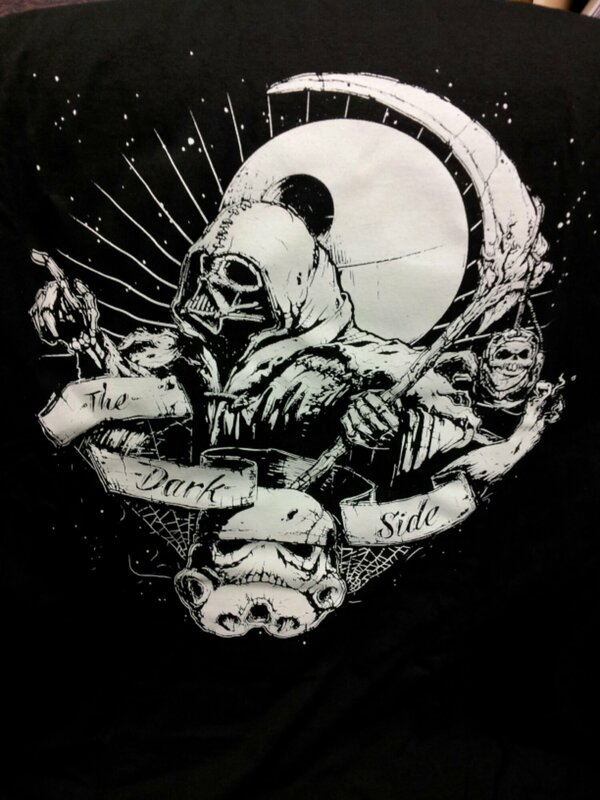 A Star Wars, Darth-Vader-As-Zombie “The Dark Side” t-shirt. 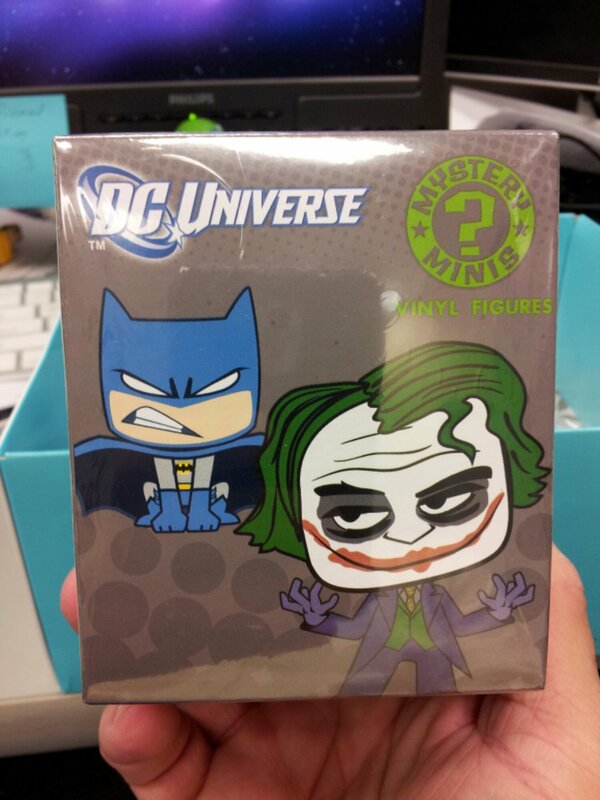 A DC Universe Mystery Mini figure from Funko. A Spawn Mini-Trading Figure, Series 1. 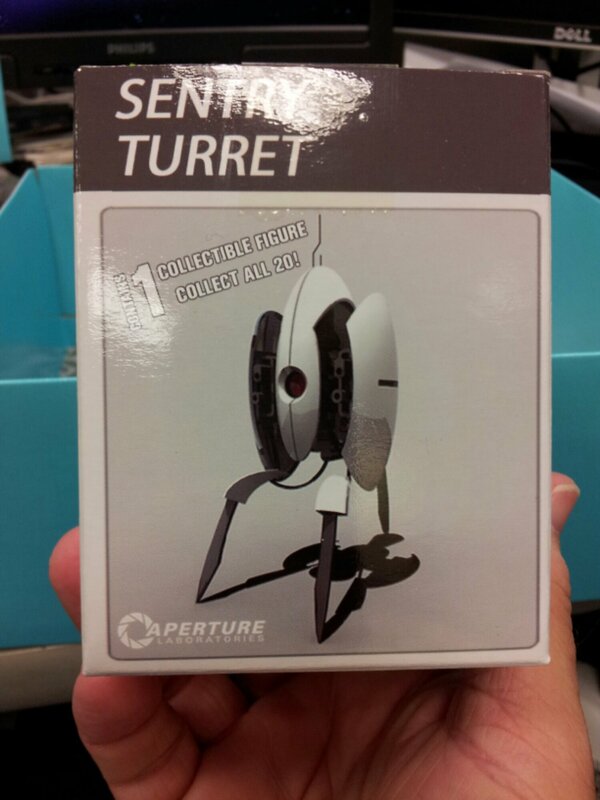 An Aperture Laboratories Sentry Turret Figure. 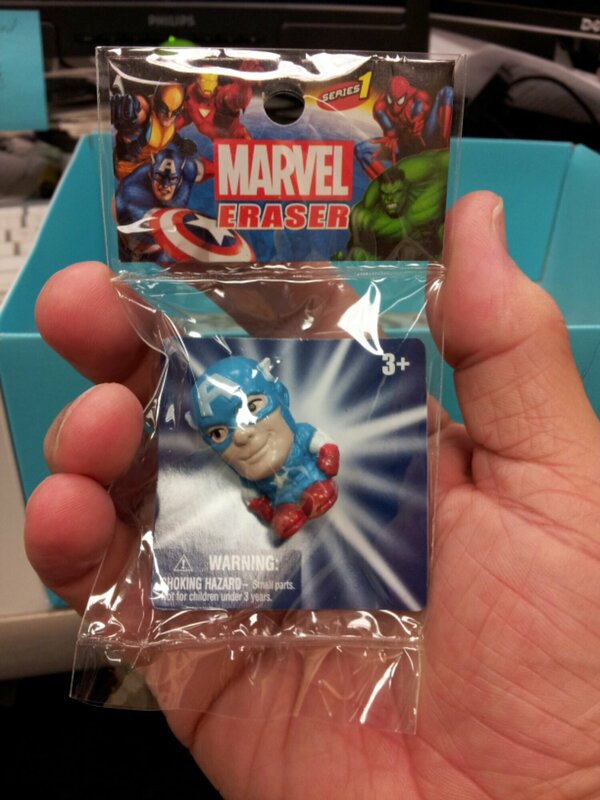 A Marvel Eraser, Captain America. 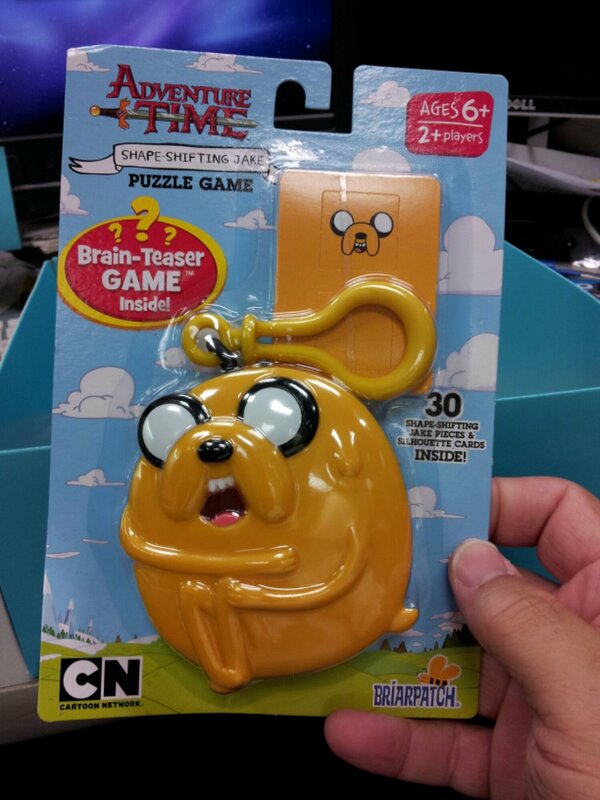 An Adventure Time Shape-Shifting Jake Puzzle Game. And a Teenage Mutant Ninja Turtles Sewer Coaster. 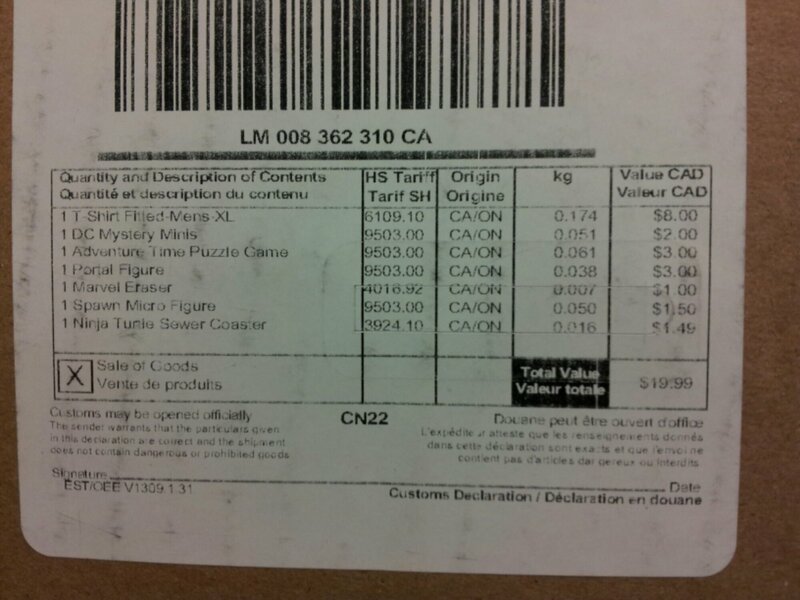 As best as I can research, the items retail at $33.75. 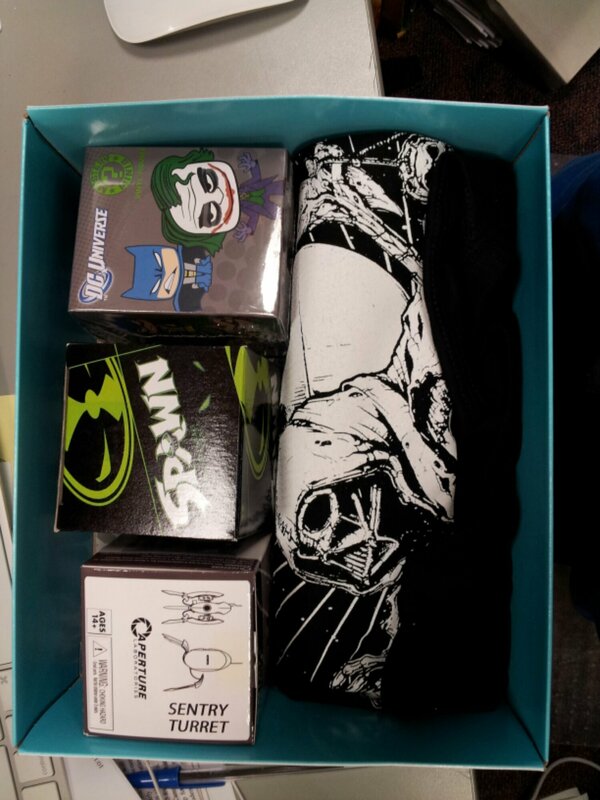 This includes the Nerd Block price for the Dark Side t-shirt ($8), since I couldn’t find it anywhere else. 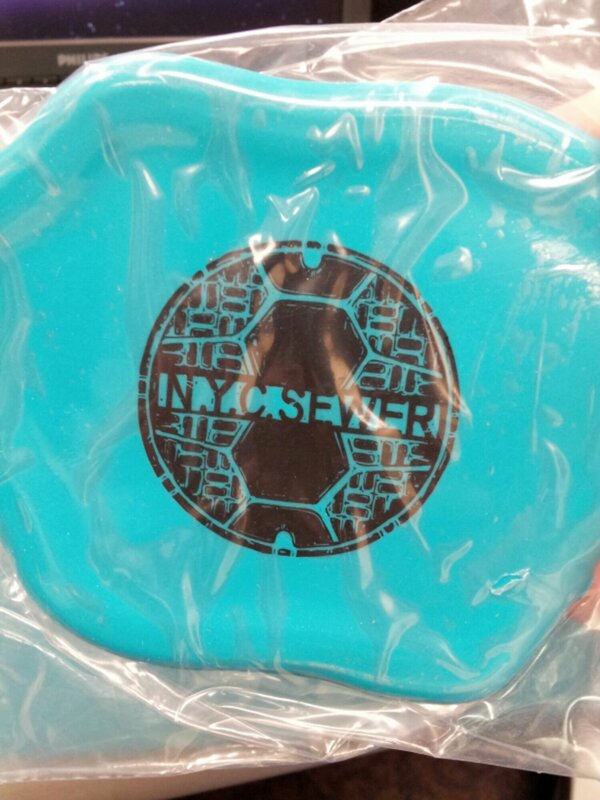 It also includes the Nerd Block price of $1.49 for the sewer coaster. 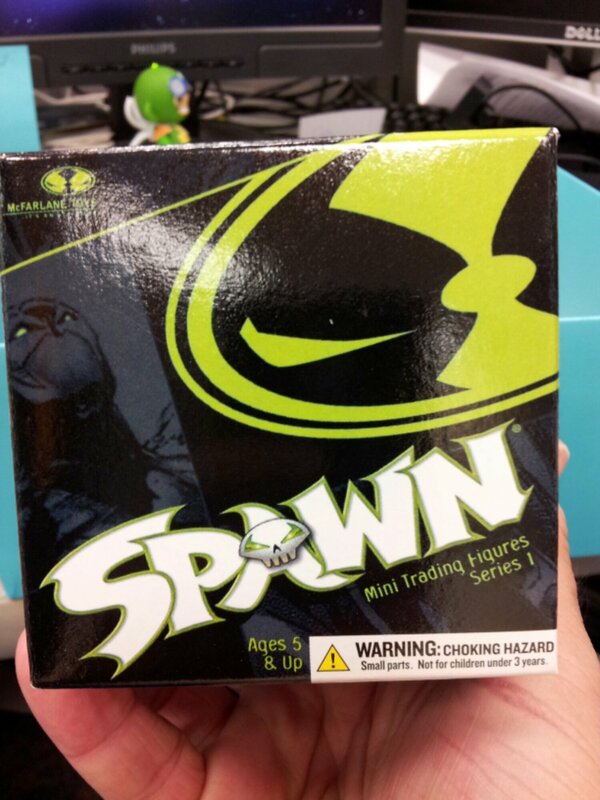 I also used $4.79 for the Spawn figure, though I saw prices as high as $7.99. So, for about $13 in savings, you get random stuff. Until you count shipping … and since Nerd Block ships from Canada … and since I reside in Florida … the difference, to be honest, seems negligible.